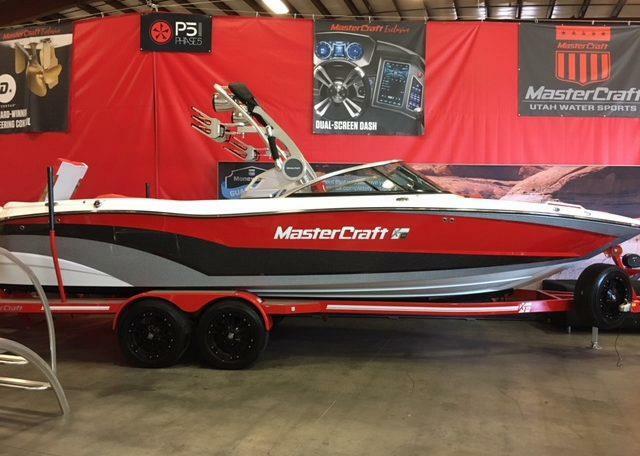 This is what happens when we hear something can’t be done introducing the MasterCraft ProStar 214V. A work of art and engineering, this V-drive phenom turns convention on its head by moving the engine to the back of the boat to create cockpit space while also keeping the wakes soft and flat. But the proof, as they say, is in the pulling, and the ProStar 214V is one of only two V-drive ski boats to receive three-event world record certification from USA Water Ski.